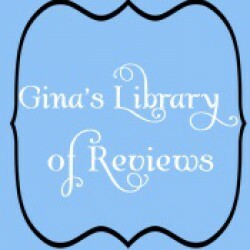 I read this book for Tribute Books in exchange for an honest and fair review. This story starts out with us meeting Robert. Robert is a man that has fallen on hard times. His life is in shambles. It's to the thanks of his friends that he came back from his all time low point in his life. 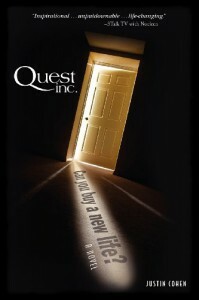 Robert starts a new company with his friends, called Quest Inc. They say they can help you change your life. Sounds easy doesn't it? Of course not everything is as it seems. While the team is helping people that hire them, they have a blog owner/newspaper columist Victoria Holt in the shadows. Victoria is out to prove that Quest Inc is nothing more than a fraud. Is she proven wrong? This book really does make you think. No one can really truely change your life for you. You need to have the drive, and determination to do it yourself. Someone else may just simply hold the tools and way to do it for you. Nothing in life is easy. If it's really something you want to do, you will put in the sweat and tears to make it happen. In the end there were some that really wanted to change, and others that did not. However the change may not be what someone else expects or wants for you. You have to do what makes you happy. Do not worry about what other people think. Remember, its your life so live it to the fullest you can.